Keep Austin Weird is a slogan that reigns true for this city that is the state capital of Texas. Differing from the rest of the state’s southern charm, Austin is eco-friendly, has an eclectic music scene and home to a thriving tech and entrepreneur world. If you are visiting Austin for the first time, plan your trip during the spring into early summer. The weather is gorgeous and there’s plenty of reasons to get outside, exercise and soak in the Texas sun. 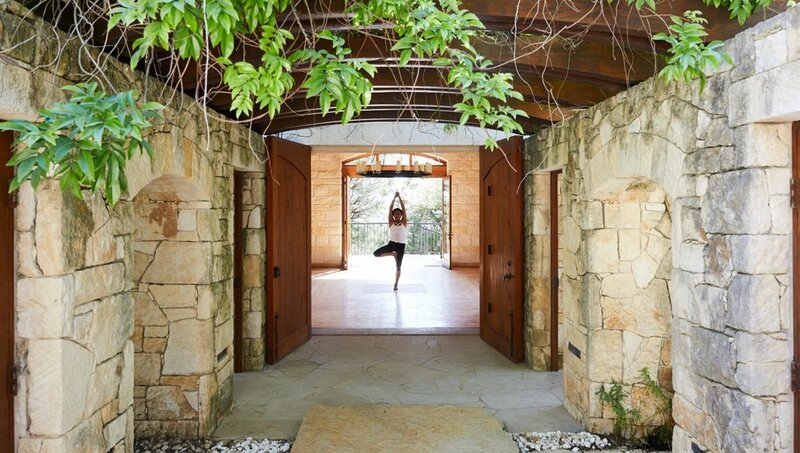 Newly opened this month and located outside the city of Austin is the Miraval Wellness Resort. 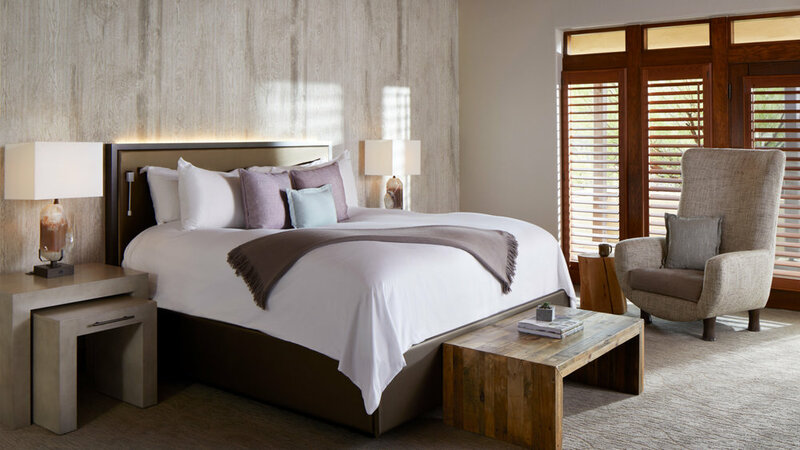 Keeping to the tune of Austin, Miraval sets itself apart by going beyond a typical spa resort and creating instead a wellness experience for each of their guests. Set on 220 acres of the Canyonlands Preserve, the resort offers meditation, yoga, and outdoor adventures such as hiking and horseback riding. Transform and find yourself again as you disconnect from everyday worries and set your intentions for creating life balance. The Hamilton Pool Preserve is your first stop and is located 40 minutes from the Miraval Wellness Resort, but is well worth the drive. Get ready to take a dip in the cool natural spring water that comes from Hamilton Creek. Watch as it spills over the limestone edges creating a 50 foot waterfall plunging into the deep pocket of the canyon below. 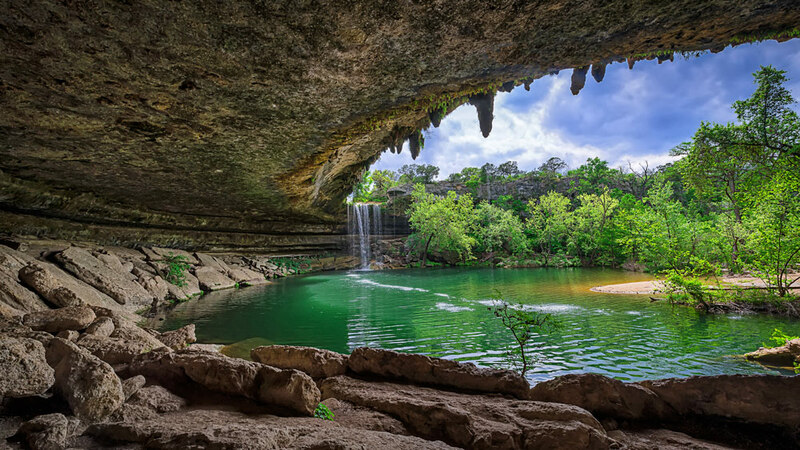 The result is a collapsed cave and canyon formed from thousands of years of water erosion, or a perfect place to take a dip on a warm Texas summer day. The Hamilton Pool is open year round, but be sure to check their website ahead of time for any closures. If you don’t plan on swimming in this crystal clear natural pool, the surroundings itself are breathtaking with variety of birds and diverse vegetation surrounding the natural pool. Sticking with all things outdoors, health and wellness, our next stop is in Austin’s backyard. 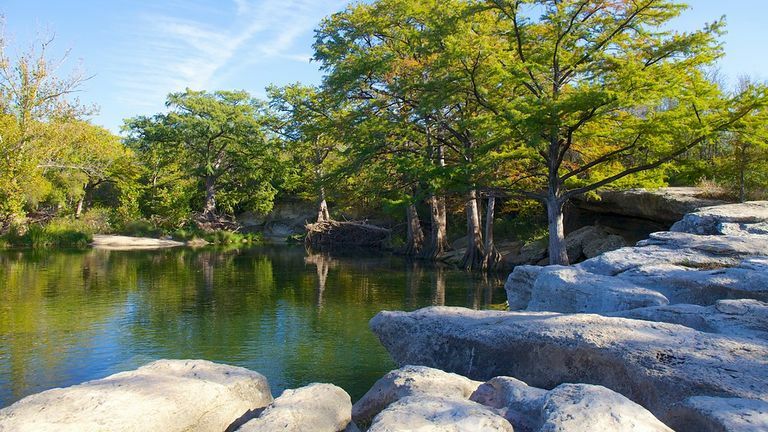 Found just 13 miles from the capital is Mckinney State Park, a place where you can hike, or bike the trails through Hill Country woods or dip your toes in the pools flowing through Onion Creek. Take a little history lesson as your explore an early Texas homestead and very old rock shelter. Feeling a bit more adventurous? Cypress Valley Canopy Tours is your perfect treetop escape. Explore nature under the shade of ancient cypress trees as your fly through the air on different zip lines and stroll over sky bridges. Book the night tour and experience the thrill of flying in through the air as you gaze at twinkling lights. If you feel like you won’t be able to get enough of this treetop retreat, the treehouses are available to book overnight. When all your summer time exploring has left you with an appetite, True Food Kitchen is the ultimate healthy option when visiting Austin. Residing in an old abandoned power plant along Lady Bird Lake, this spacious restaurant incorporates eco-friendly materials with reclaimed wood. The food has a holistic approach and is inspired by the anti-inflammatory diet. Start your meal off with some pureed edamame dumplings followed by their summer ingredient salad loaded with roasted vegetables for an entrée. And for dessert, check out their unbelievably creamy homemade pistachio ice cream. Virtuoso® is the industry’s leading luxury travel network. This by-invitation-only organization comprises over 335 agencies with more than 7,200 elite travel specialists in 20 countries in North and South America, the Caribbean, Australia and New Zealand, as well as over 1,700 of the world’s best travel providers and premier destinations.